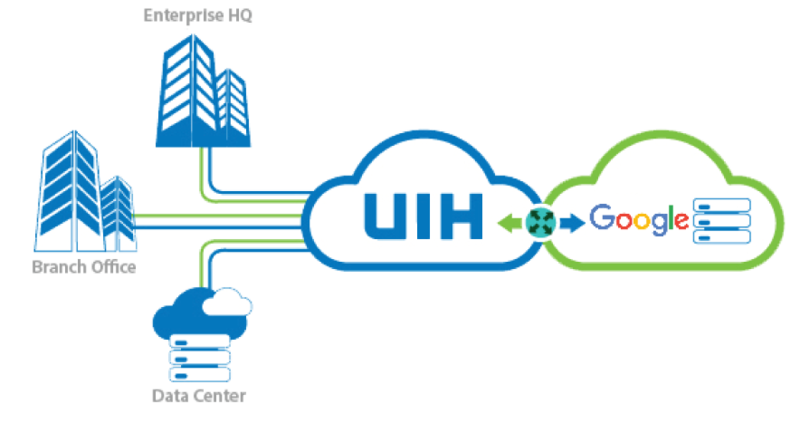 This service presents direct high-speed connections to Google Cloud services namely Google Cloud Platform and G Suite, allowing customers to enjoy stability, security, and cost efficiency at the same time. Flexibility is also high, as customers may adjust their bandwidth anytime. Normal-internet plans can never offer such a choice.